Jewelry play a huge role in overall the beauty of a women. Fashion Trends changed in 2014 both for men and women. Now people follow their celebrities and their fashion and style as well. Lisa Valerie Kudrow (American actress, writer, comedian and producer) wore them before they were cool on Friends and now, midi rings are taking the fashion world by storm. A more subtle option to statement or cocktail rings, these delicate accessories can be worn in a number of ways, stacked together, or on their own. 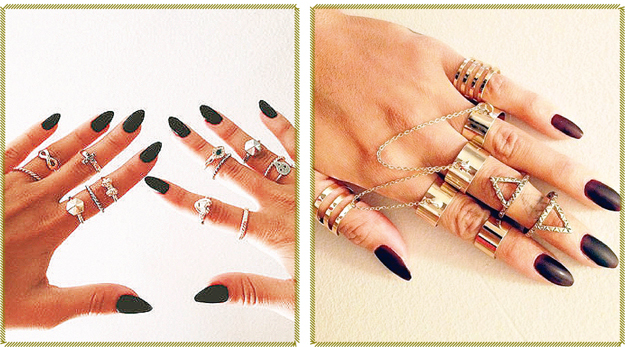 They’re also the perfect way to show off that new manicure, or finally wear that ring which was a tad too small. 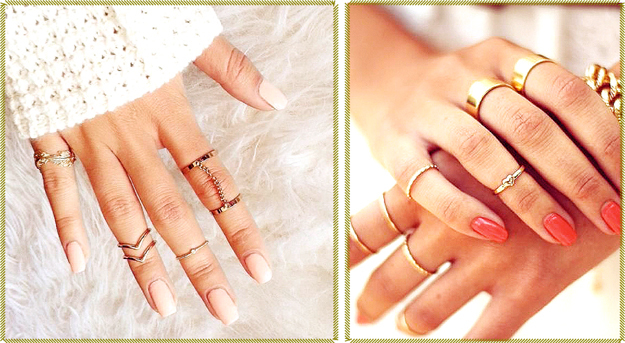 Trust us, midi rings are the way to go this season 2014 for women and girls of Pakistan and India as well.